For a professional electrical installation, look no further than Orbis Engineering Services Ltd. We are a Midlands based electrical contractor offering a wealth of electrical engineering experience to our customers. We can undertake mechanical and electrical contracting projects of all kinds, including commercial, industrial, and domestic. Every member of our team carry CSCS cards as standard and we are also NICEIC and CHAS accredited. This means that we recognise the importance of health and safety within the workplace and always ensure that our operations are completed to the highest possible health and safety standards. With over 15 years’ experience in the electrical contractor industry, we understand that there is a great diversity when it comes to electrical installation requirements. Should you require an electrical installation within the industrial sector, we have the experience, knowledge, and skill to provide you with a wide range of services. As one of the Midlands leading electrical contractors, we have undertaken a variety of work in both the public and private sectors. 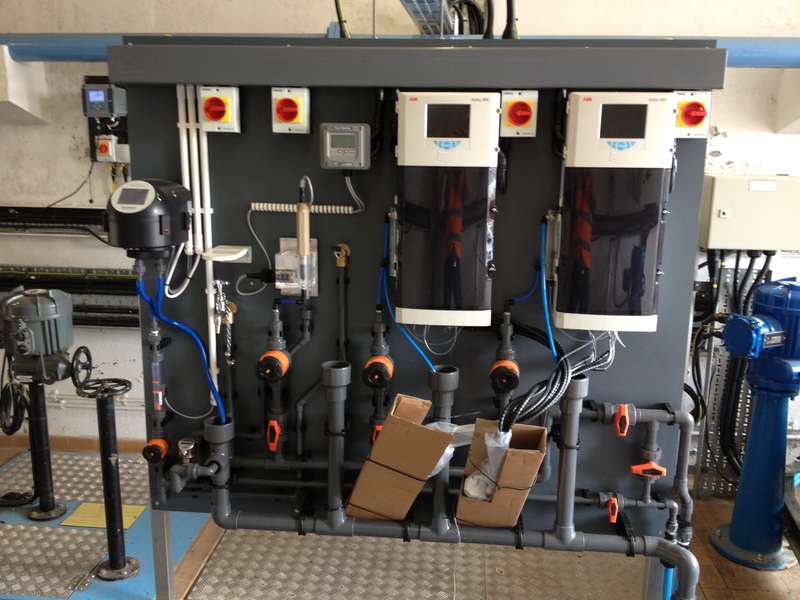 This includes fitting lighting, fire safety alarms, pumps, pumping systems and much more for industrial projects. We also have a vast amount of experience within the commercial sector, and regularly provide our electrical installation services to pubs, restaurants, offices, hotels, shops, and many other premises. Alternately, if you have a domestic project we can also provide you with a professional and comprehensive service to ensure that your home is safe. 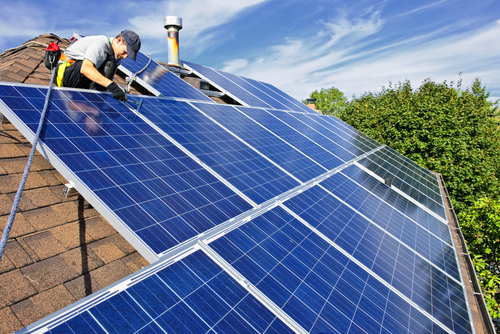 From rewiring and lighting installations, to installing external power supplies, solar panels and EV charging stations, our team of electrical contractors can help you when you need it most. 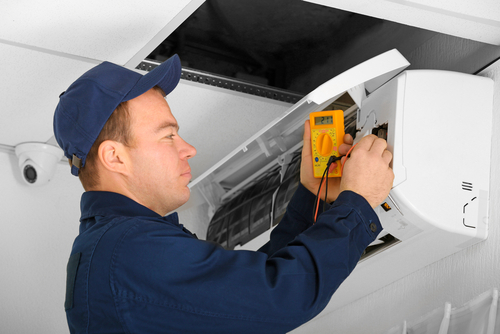 In addition to providing electrical installations, we can also provide you with electrical testing and regular maintenance checks of your systems and appliances to ensure that your appliances and systems are operating safely and effectively. So if you’re in need of an electrical contractor for an industrial, commercial, or domestic project, look no further than Orbis Engineering Services Ltd. We have the knowledge, experience, skills and personnel to complete any electrical installation safely and professionally, no matter how big or small it may be. We service areas such as Stafford, Stoke on Trent and Wolverhampton. To discuss your project in detail, please do not hesitate to get in touch.